Klang is a town located in Selangor, on the West coast of Peninsular Malaysia. It was previously the civil capital of Selangor before it was switched to Shah Alam and later to Kuala Lumpur. This town was named after the Klang river, which flows through Kuala Lumpur and Selangor and finally ending at the Straits of Malacca. Accessible by bus and train. 30 minute drive to Sultan Azlan Shah Airport. The Sultan Abdul Aziz Royal Gallery is a museum which consist of various belonging and artifacts of the royal family. Through these historical items, fellow visitors would come to know the history behind the Selangor Sultanate. 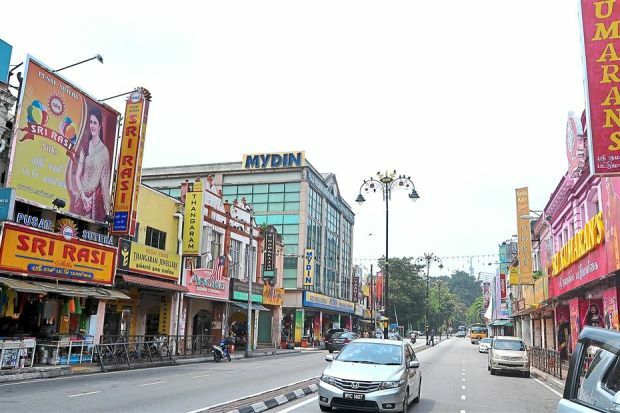 Klang too has their very own Little India. Similar to the various other Little Indias’ in Malaysia, it caters towards the Indian community that live in Klang. It is also a great place to shop for souvenirs as well. Spices, jewelry, watches and many other goods are sold here as well. Bus travels to and from Klang to many other cities has never been easier. There are several bus services at convenient timings from Klang that are available for booking online on Catchthatbus or via mobile app which can be downloaded for free on Google Play or App Store.